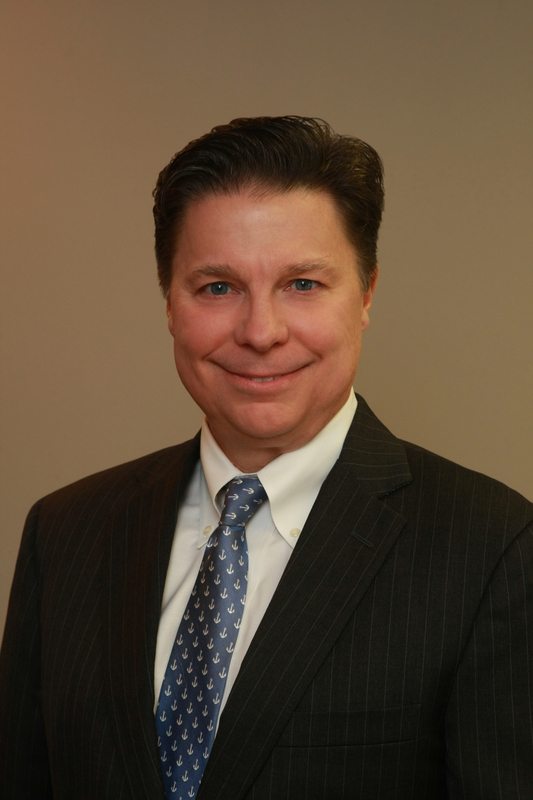 Paul J. Johnson is a real estate, acquisitions and deal lawyer with over thirty years of experience. Not only has he been the lead attorney on many high profile real estate developments and business acquisitions, but he also counsels clients on business transactions and general business matters across a wide array of industries and geographic areas. Mr. Johnson is Board Certified in both Commercial and Residential Real Estate Law by the Texas Board of Legal Specialization. He is licensed in Texas, having graduated from the London School of Economics and Political Science with a Master of Laws and from Southern Methodist University with a Juris Doctorate and undergraduate degrees. Mr. Johnson is past Chair of the Tarrant County Bar Association Real Estate Law Section and currently serves on the Real Estate Law Exam Commission for the Texas Board of Legal Specialization in Real Estate law. Mr. Johnson is a frequent speaker on real estate and business law matters. Paul is married and has two sons. In addition to spending time with his family, he devotes numerous hours serving as a counselor and instructor at youth camps and as a leader in youth clubs. He counsels several prominent charities in North Texas and is a member of the Arlington Technology Council of the Arlington Chamber of Commerce.